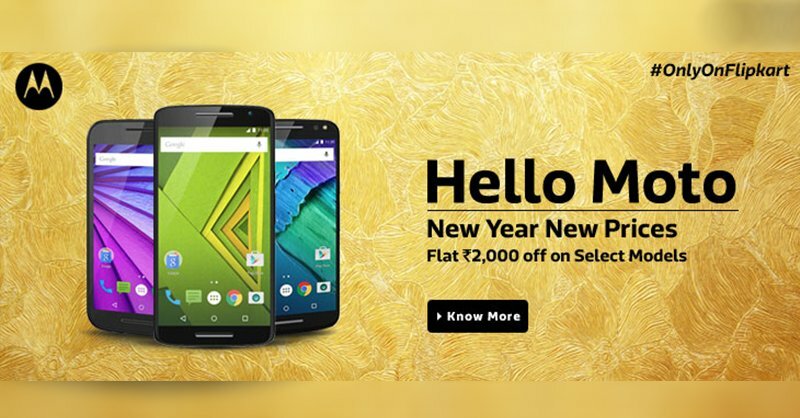 Last year Samsung initiated some serious changes in their Galaxy S line-up with the introduction of Samsung Galaxy S6 (A mix of Glass and Metal). 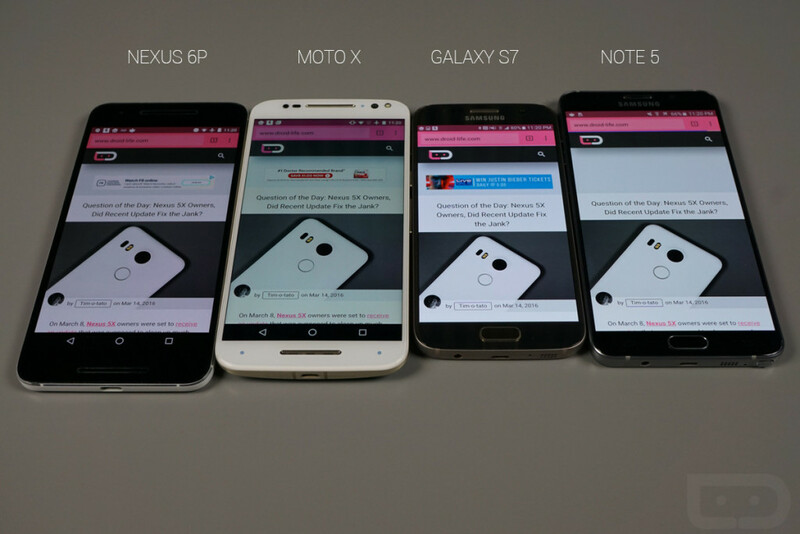 The same design language was followed for the Entire 2015 flagship line-up which included Samsung Galaxy S6 Edge, Samsung Galaxy S6 Edge Plus and Samsung Galaxy Note 5.At the first look of Samsung Galaxy S7 I wasn’t very impressed because to me it was almost identical to the Samsung Galaxy S6 but then later on the Galaxy S7 turned out to be much better than the Galaxy S6. Let’s see what has changed and what remains in our full review of the Samsung Galaxy S7. 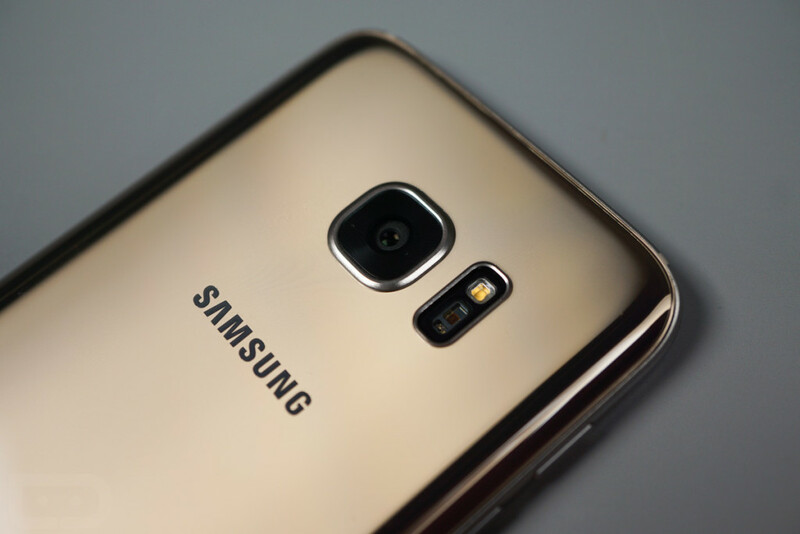 The Galaxy S7 resembles the design of the Galaxy S6 with the same dual glass look. What’s changed is that it’s more polished this time, feels more premium. Not only the feel to the exterior has changed but the internals have been improved as well and I’m happy to see a manufacturer listen to the feedback of their customers. The one drawback that remains is that the glass on the front and back is a little too fragile and might cost you a lot of money as it’s a curved Gorilla Glass 4 and that’s just too costly to replace. So, my recommendation would be to buy the Samsung Galaxy S7 with a case. Apart from the look and feel in hand, the next thing that has been changed with the build is that now this phone is Water and Dust resistant (IP 68 Certification) so you can use it in the rain or near a pool with water splashing and it will be just fine. The phone achieves all that without any kinds of flaps covering the ports. The waterproofing does come with it’s own pros and cons too. The downside to the phone being waterproof is that the speakers suffer massively with distorted and muffled sound coming out of a tiny speaker. 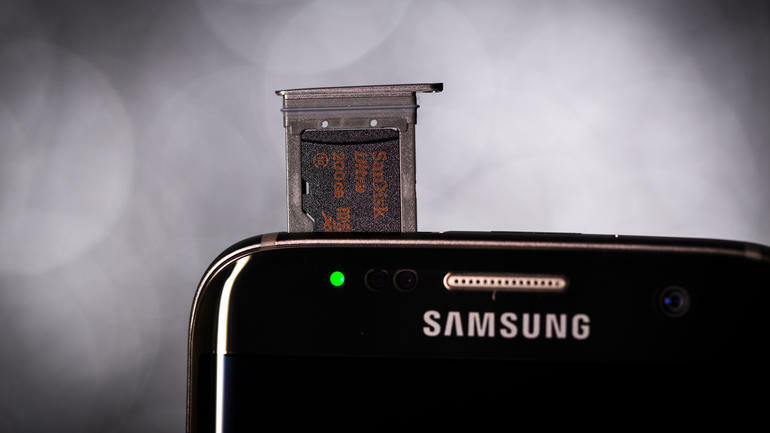 Getting down to the hardware department, the Galaxy S7 got back it’s MicroSD support over the last flagship. So, it turns out that the company does listen to it’s consumers. 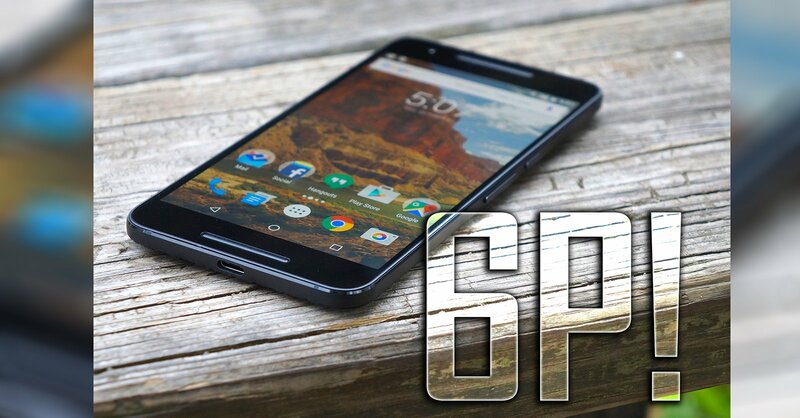 Other than that thanks to it’s latest and greatest hardware package coupled with Android 6.0.1 the device runs buttery smooth with absolutely no lag of stutter, and the previous RAM management issues with the Samsung Galaxy S6 are now long gone. 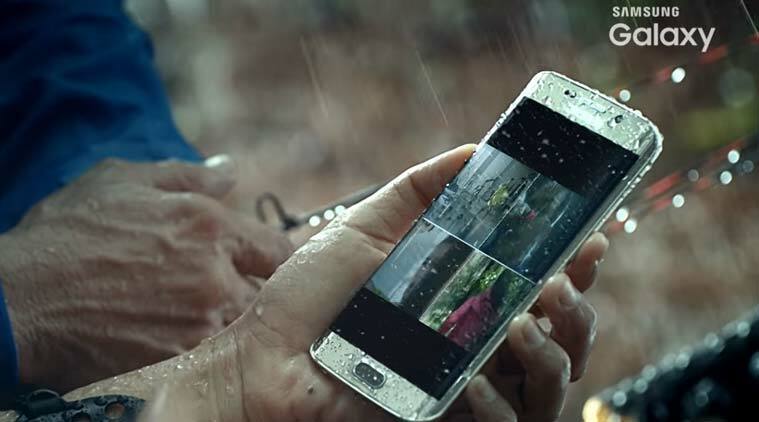 Samsung has been known for the best in class display technology the Samsung Galaxy S6 followed by the Note 5 were the best smartphone displays the previous year and it continues with the Galaxy S7 and the S7 Edge. These phones have the best displays in the smartphone market today. 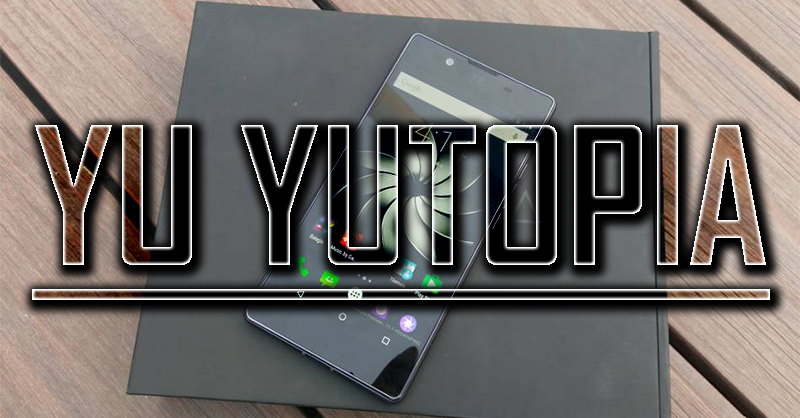 They have good brightness, good color reproduction, good viewing angles and are probably good at everything in the display department. The new Always On display is a welcome feature which will give you 3 options, a Clock, a Calender widget or a still image (although I don’t see the point) but hey it’s there and taking in consideration the display being an AMOLED panel it should barely sip any battery. 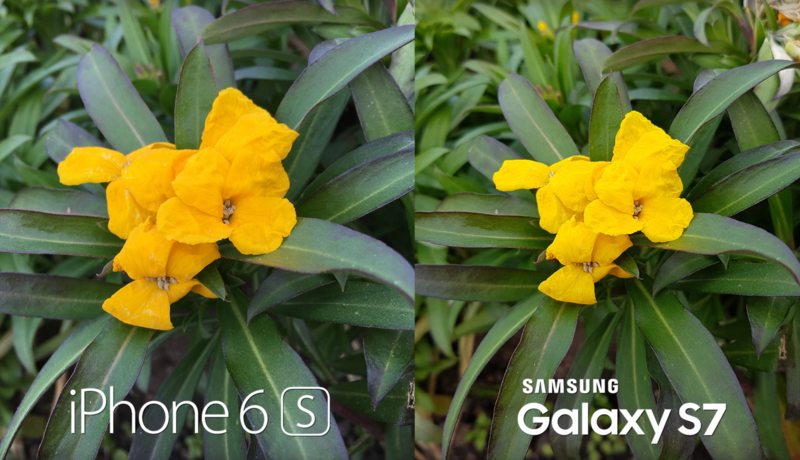 The biggest difference in the new Galaxy S7 is the camera. 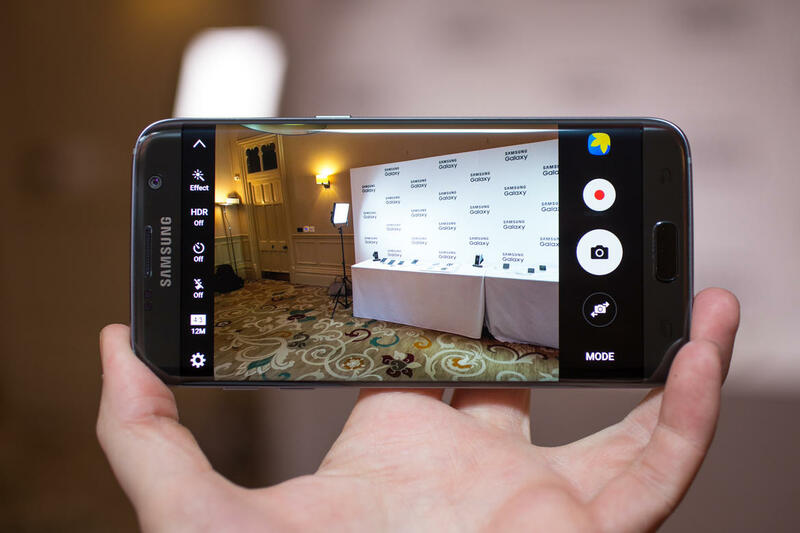 The Samsung Galaxy S7 features a new 12MP camera, which is probably my favorite smartphone camera in the market right now putting it on top of a heap of very good smartphone cameras out there. The camera app is really easy to phone with that double tap of home button feature, and it’s immediately ready for a shot, that means no shutter lag so you don’t miss anything with this quick and snappy shooter. Many will say that 12MP is a downgrade but it’s actually enough and now the pixels are now bigger in size so pair it with the optical image stabilization and the f/1.7 aperture, it should be just amazing. The best part of the camera is that autofocus though, it uses the new “Dual Pixel” technology to achieve the crazy fast auto focus. The front facing camera is also good, 5MP, f/1.7 aperture, and a great wide angle lens to capture good looking selfies. 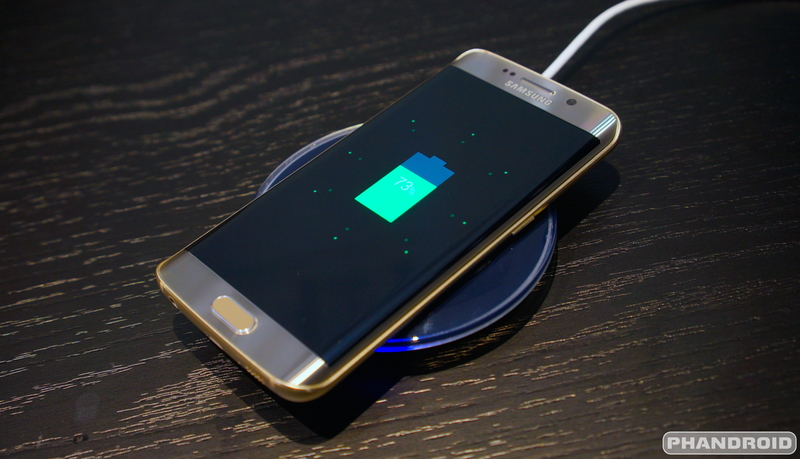 The devices come with good battery capacities which can easy get you through the day without needing to charge your Galaxy S7 again in the middle of the day, the battery life on the S7 Edge variant is slightly better than the regular Galaxy S7. The device supports quick charging, wireless charging as well quick wireless charging so the phone won’t disappoint you in the battery department. At the end of the day, the real question is whether the new Samsung Galaxy S7 is worth the upgrade. 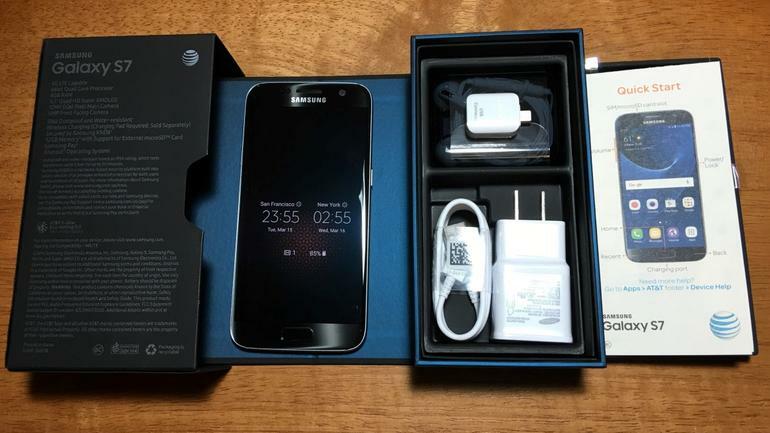 If you have a device like the Samsung Galaxy S6 you could probably skip this device, couple of things you do get in this upgrade though are; the camera, this is probably the best video camera in the market right now, definitely better battery life and if you have to upgrade I would probably go for the Samsung Galaxy S7 Edge variant because of the better battery life, the bigger screen size and the additional edge features. 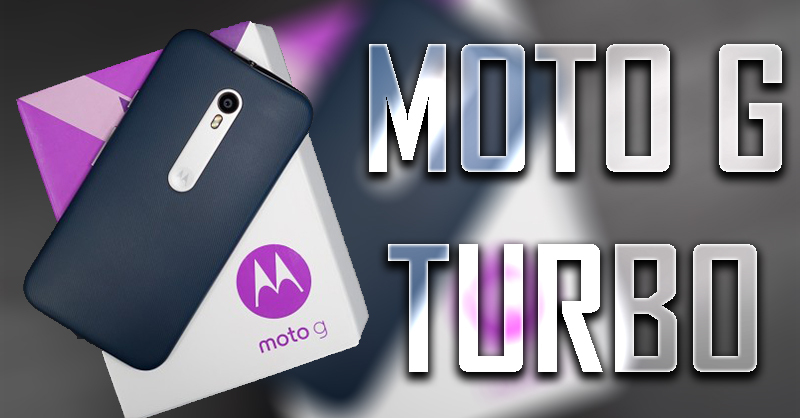 Overall the device delivers a pretty well rounded experience *pun intended*. 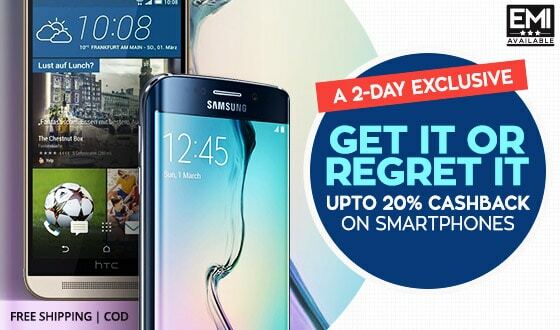 BUY Samsung Galaxy S7 / S7 Edge Via PAISAWAPAS.COM and Get Extra Cashback!